How to stay hydrated during Everest In The Alps. What hydration challenges will you face? Cold air tends to be dry (or less humid). Your body responds to this by increasing your breathing rate which, along with the decrease in humidity, increases respiratory water losses. Altitude magnifies this. You tend to pee more in both cold and high altitude environments. (When temperatures drop, your blood vessels constrict to conserve heat, resulting in the need to pee more). DON’T just drink lots of water in the build up to each day. You can end up diluting your body’s sodium levels before you start, increasing the risk of hyponatremia. At best you’ll end up with a lot of fluid sloshing around in your stomach/bladder. Drink a strong electrolyte drink the night before each stage to boost your blood plasma volume. Having more blood makes it easier for your cardiovascular system to meet the competing demands of cooling you down and delivering oxygen to your muscles. You’ll also have a bigger reservoir of electrolytes/ fluids to draw upon once you start sweating. Aim for drinks containing >1,000mg of sodium per litre. 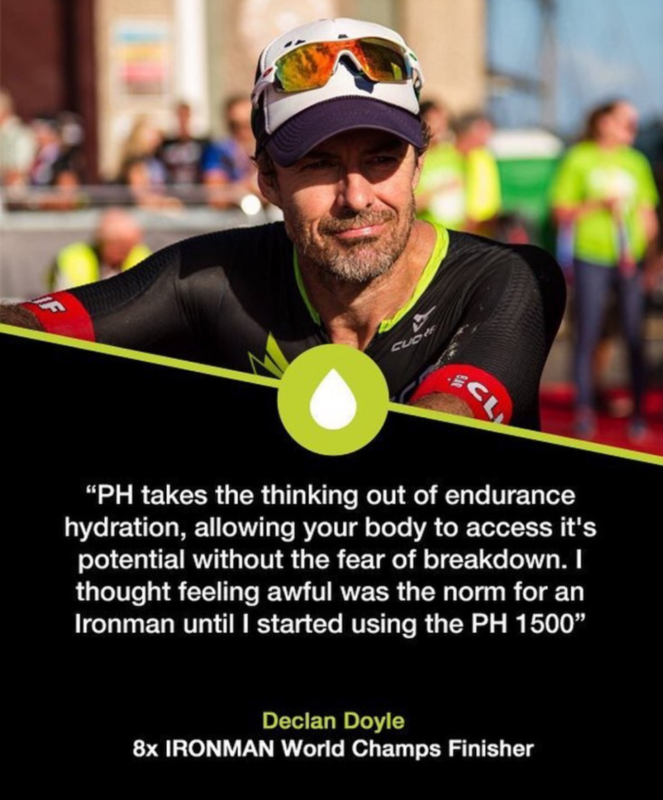 PH 1500 is ideal for helping you start hydrated and you’ll be issued a free tube in your race pack. Drink a stronger electrolyte drink (PH 1500) about 90 mins before you start each day to top-up your blood plasma volume. Finish your drink >45 minutes before you set off to give your body time to fully absorb what it needs and remove any excess. Read more about how to start hydrated. A significant level of fluid/electrolyte intake is almost certainly going to be required to maintain your performance during each stage. It’s tricky to nail this down to an exact number, you have to learn to listen to your body to get it just right. Very few athletes can drink much more than 750ml (24oz) an hour so, unless experience tells you otherwise, it’s unlikely you’ll need to drink more than that, especially if you started well hydrated. We’d recommend having electrolyte supplements in most of your bottles or in your bladder pack. 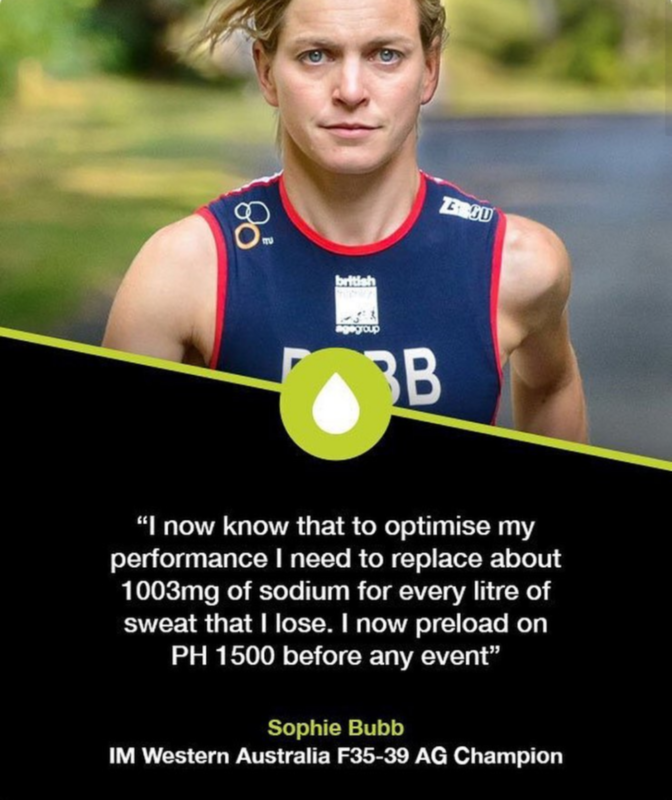 Everyone loses a different amount of sodium in their sweat (this is largely genetically determined) and, if you don’t get replacing that right, you risk hydration-related issues like cramp, dehydration and hyponatremia. Our free Sweat Test will give you an idea of the right strength(s) for you. You might also carry some blister-packed SweatSalt capsules around with you. 1-2 of these can be washed down per ~500ml of plain water you drink to get some electrolytes in, or to top up the electrolyte content of your drinks. Worried about cramping up? Learn more about avoiding cramp. 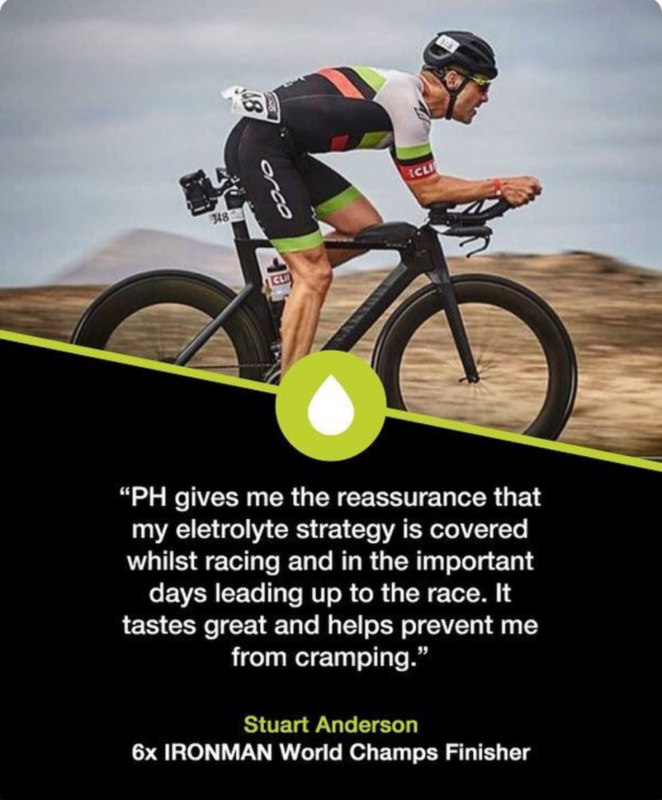 During a multi-stage event like this, a more proactive approach to rehydration may be needed to help your body restore equilibrium in a short space of time, which is important if you want to perform at your best the next day. We recommend drinking a 500ml (16oz) bottle of PH 1500 in the hours after you finish each stage. Questions? Email James at hello@precisionhydration.com and he’ll be happy to help you refine your strategy before the big day. Visit their website for more information and a free sweat test to create your own personal hydration plan.